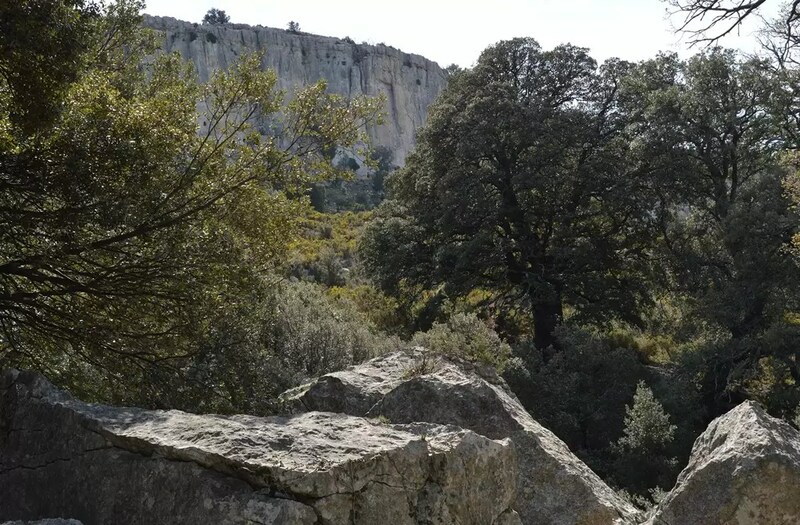 The Barranc dels Horts is located in the municipality of AresIt is a majestic and ancient oak forest which is considered one of the most interesting natural sites in the Valencian Community. The area, with a surface area of 670 hectares, was acquired in the year 1993 by Fundación Caja Castellón to develop an advocacy work of the environmental values in the Valencian territory. The variety of species is not the most outstanding feature of the Barranc dels Horts, but the quality and balance of its ecosystem. The specimens of holm oaks and centenarian oaks stand out. It is necessary to ask for permission to visit this natural site. Ares del Maestrat is 1,195 meters high, with incredible views that invite us to dream. It is a majestic and ancient oak forest which is considered one of the most interesting natural sites in the Valencian Community.